Three Vermillion Dragon soldiers are waiting for Sondra Larkin when she returns to her apartment. She lives near the UCLA campus and is returning from a study group in the student union. The men grab her and a breathing mask placed over her face, then everything fades to a murky black. 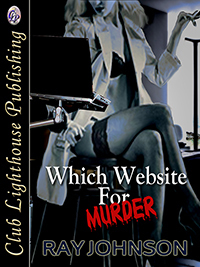 Her parents are independently wealthy, living on a sprawling twenty acre estate in Santa Barbara, California. 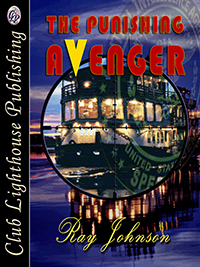 Ransom seems the obvious reason for the kidnapping, yet after three days, nothing is heard from the kidnappers. Sondra’s father is long-time contributor to the campaigns of the President. He seeks the President’s help because he feels the FBI is not accomplishing anything meaningful. Because of the father’s influence, the Deputy Director assigns Rick Jefferies, his best off-books agent at Langley, to the case. Interagency problems will surface with a vengeance if the FBI discovers that someone from another agency is working an obvious kidnapping. Both agencies are extremely territorial. The Vermillion Dragon, a Vietnamese crime syndicate, had contracted to deliver a blonde virgin to the head of the Durango Cartel. The Durango Cartel is attempting to expand into the territory of its powerful neighbors: the Sinaloa Cartel led by El Chapo, to the west and the Zacatecas Cartel, led by El Tigre to the east. 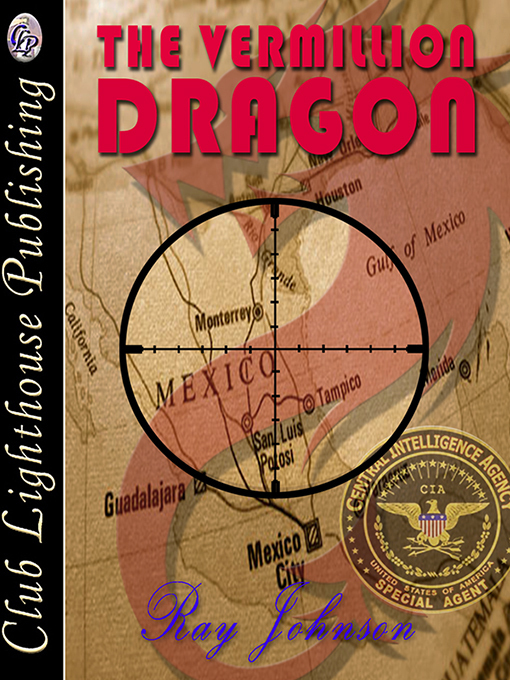 Sondra is transported on a container ship to Mazatlan and then accompanied by a Vermillion Dragon captain to Durango. 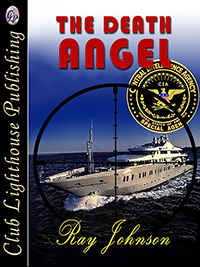 Rick and Kim, his partner with a checkered past, along with the help of a backup agent and a shooter, battle their way into Durango Cartel territory. Mexico’s merciless streets push them to their limits as the lives of Sondra and many others hang in the balance. 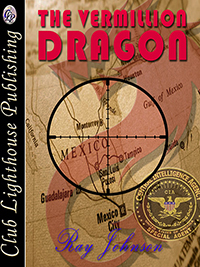 They must fight off cartel soldiers, corrupt Mexican Police and Vermillion Dragon assassins, leaving a trail of bodies in their wake. They are constantly outnumbered and outgunned. In terms of lives lost, the rescue attempt is extremely expensive; with few people left standing. 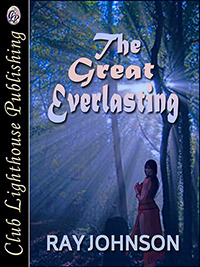 SONDRA LARKIN WAS AN exceptionally beautiful young woman, five feet, five inches tall, with natural blonde hair worn in a flouncing ponytail or a single braid that hung far down her back. As a senior at UCLA University, she chose to live off campus in an apartment in an exclusive area of Westwood. It was nine p.m. and she was returning from a study group on campus. She had no tuition concerns as her wealthy parents took care of her bills. They lived in Santa Barbara and she visited them at least once each month, sometimes more during the holidays. She vaguely remembered entering her apartment when suddenly she was grabbed by two men, then a breathing mask was put over her face. The gas rendered her helpless, quickly sending her into an abyss of oblivion.